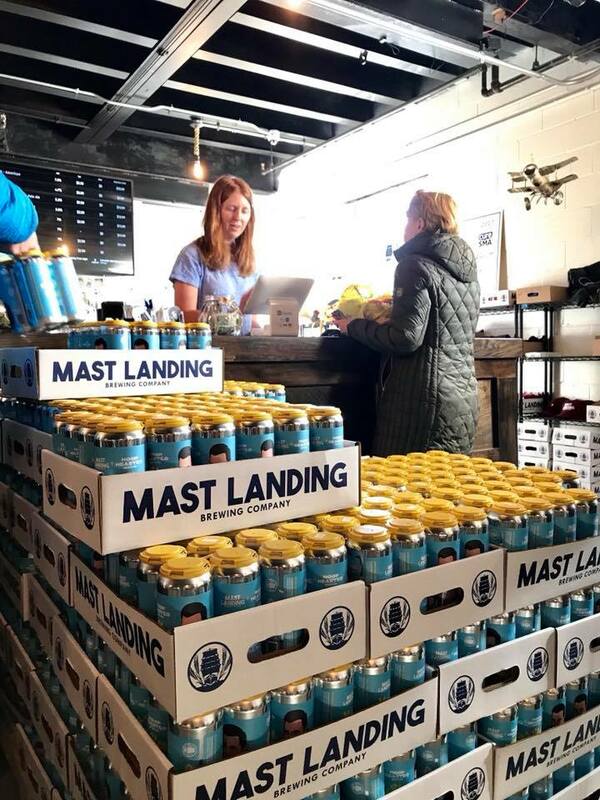 We hope you enjoy drinking our beer as much as we enjoyed brewing it for you! 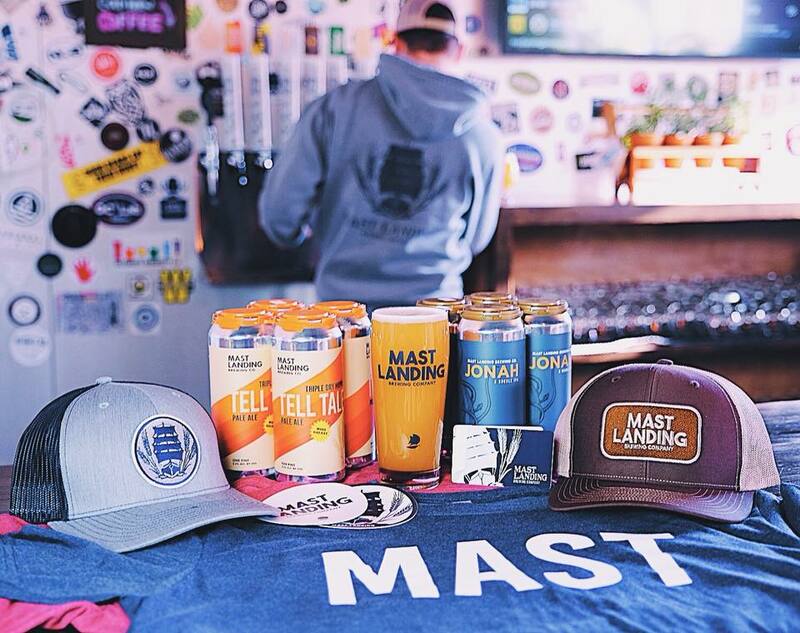 After two years of experimenting with different beer varieties and recipes, in the summer of 2015 Mast Landing Brewing Company was officially formed in order to share the passion of brewing and drinking craft beer. 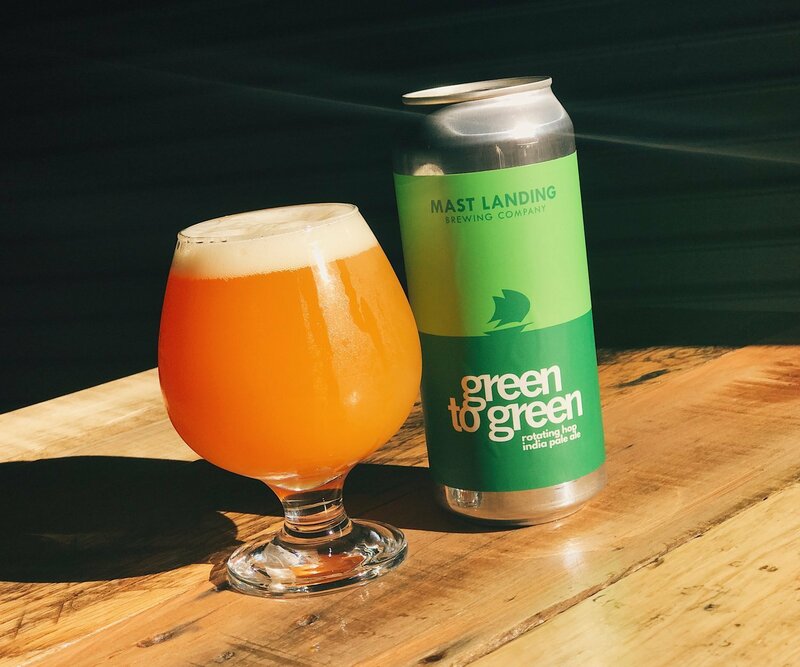 Location (tap room): 920 Main Street in Westbrook, Maine.